WRAG is holding a Games Afternoon where players can experience games such as 500, Samba, Jonola, Rummikub even SkipBo, and Uno and Scrabble. You can even join in on some Table Tennis, or Snooker. A light supper will follow. Come along and see how much fun WRAG can be, and learn about all the other activities available. Members will make you welcome. Contact ERICA 0421 911 321 or Nicole 0404 325 166 for more details. Do you live in or around the City of Monash or Waverley/Glen Waverley area in Melbourne, Australia? Some 30% of our members live outside the City of Monash. Are you over 50, a “senior citizen”, an “older-adult,” a “baby-boomer,” or either retired, or contemplating retirement? Looking for friendly company. 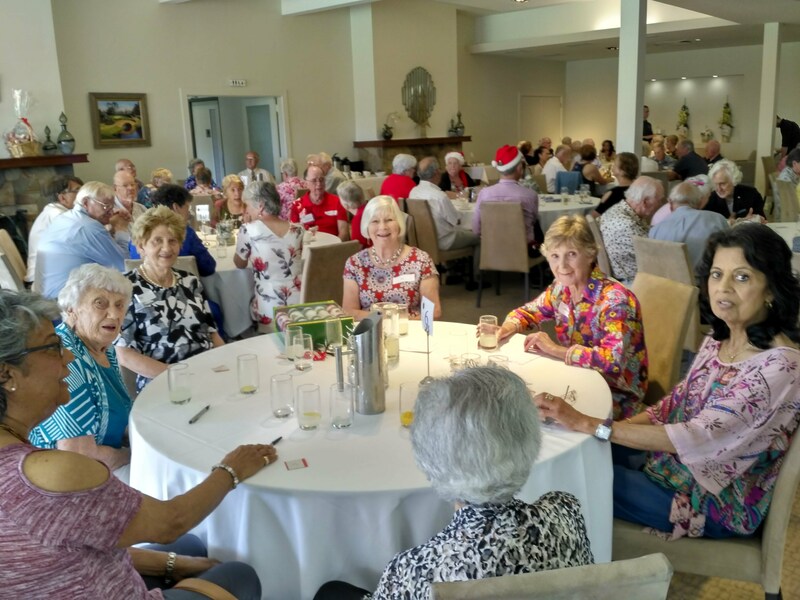 Want to keep active by participating in group social activities, for example playing cards, having a chat over a cuppa, enjoying a meal, friendly table-tennis, Mah Jong, golf, casino bus trips, or joining the walkers? Join WRAG and enjoy! Almost 20 group activities to choose from. Our activities are held in Council halls, private homes and public places. 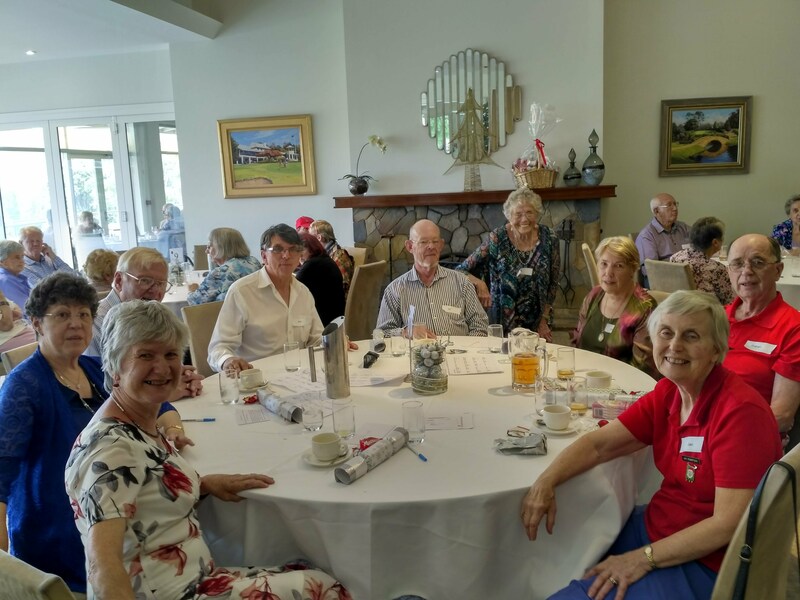 We get together at the twice yearly General Meetings and at our two Games afternoons a year, and of course, at our Christmas Social. New activities can be added. If your favourite group activity is not on our list, you can start it. If you already run a group activity that is not on our list, you may consider becoming an affiliate group and get more members from WRAG. Enquire now. What do you want to do? Exercise? – we have 6 Exercise & Sport Activity Groups. Play games? – we have 7 Games Activity Groups who play on most days of the week. Go on trips and outings? 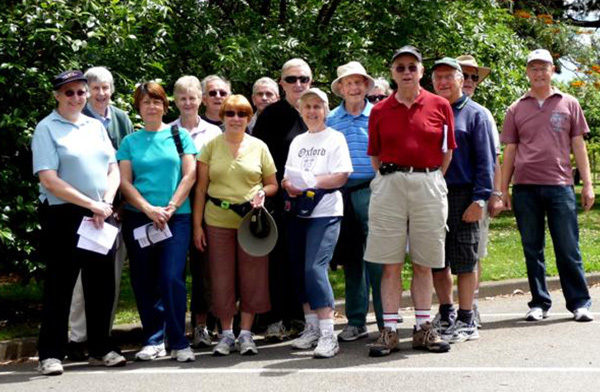 – 4 Activity Groups to get you out and about. Two Casino bus trip outings a year. Special interests, like bird watching? – we have a Group for this too. Meet people and have a chat? 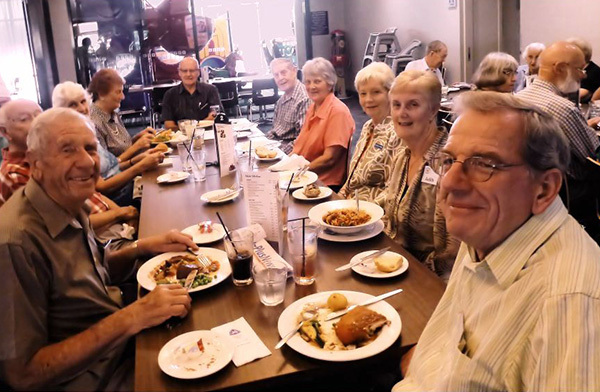 – the Cafe or Daytime Outing Groups may be just what you’re looking for! Fun activities for both the body and the brain. Transport arranged if you don’t have a car. Quarterly newsletter to keep you informed. Very low membership fee. ($5 to join. $15 ongoing annual fee from 1 January 2018.) No waiting list. Come along and try out any of the activities before you join. 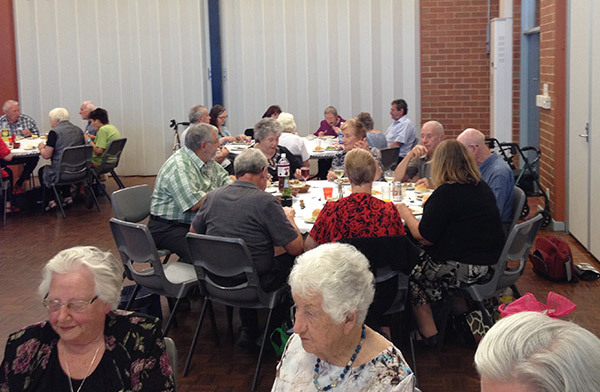 We have 20 Activity Groups and around 50 Group activities each month. Quarterly WRAG News, media releases and local newspaper articles.